Stop Renting! 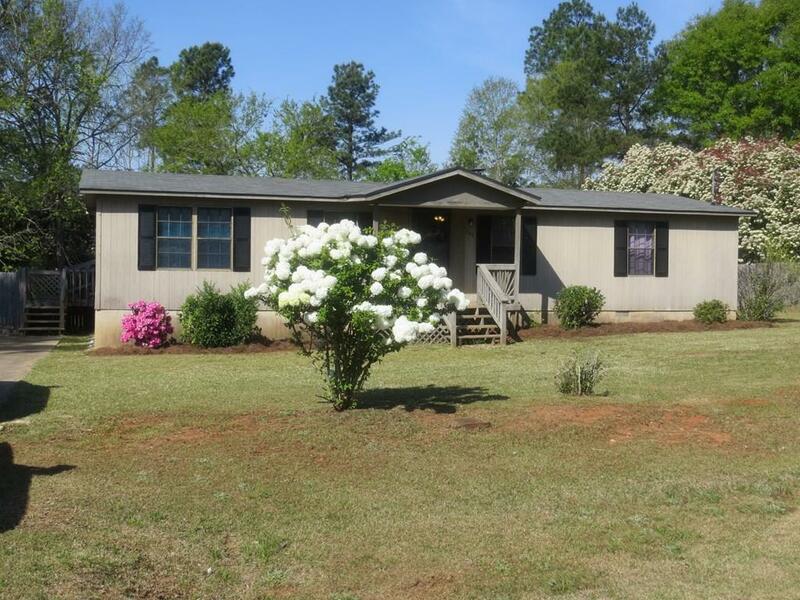 3 bedroom, 2 bath manufactured home in north Baldwin County that is convenient to the lake, Kroger, Wal-Mart......everything! 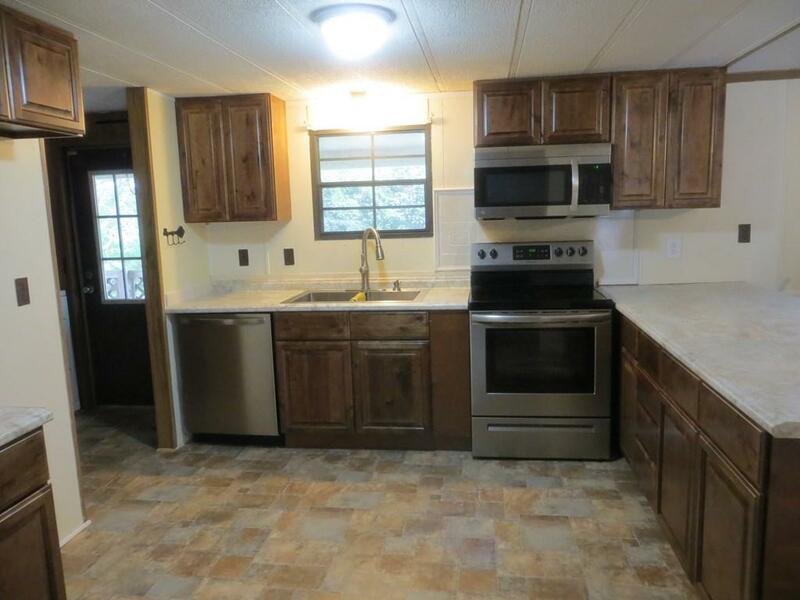 Recently renovated with all new flooring (no carpet) new stainless appliances, new kitchen cabinets and counter tops. 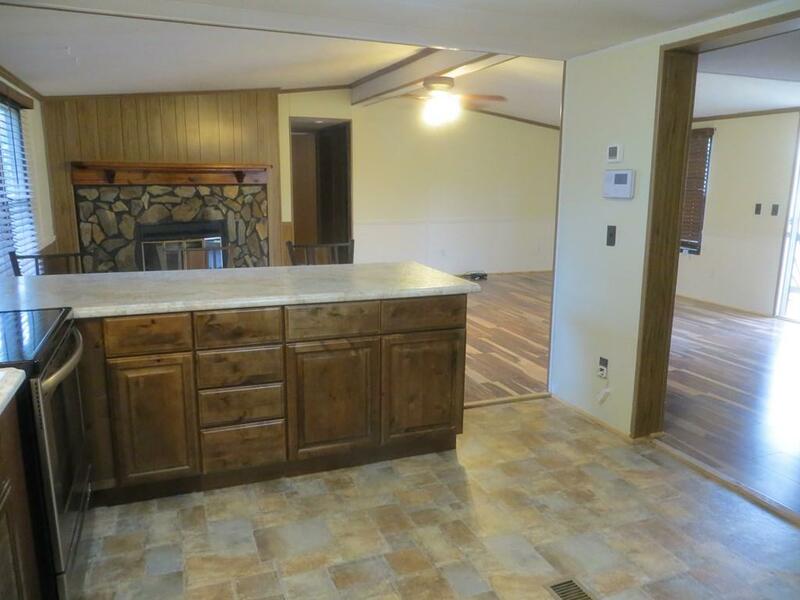 Home has an open floor plan with breakfast bar, great room with fireplace and separate dining room. Split bedroom design with large master bedroom and bath. 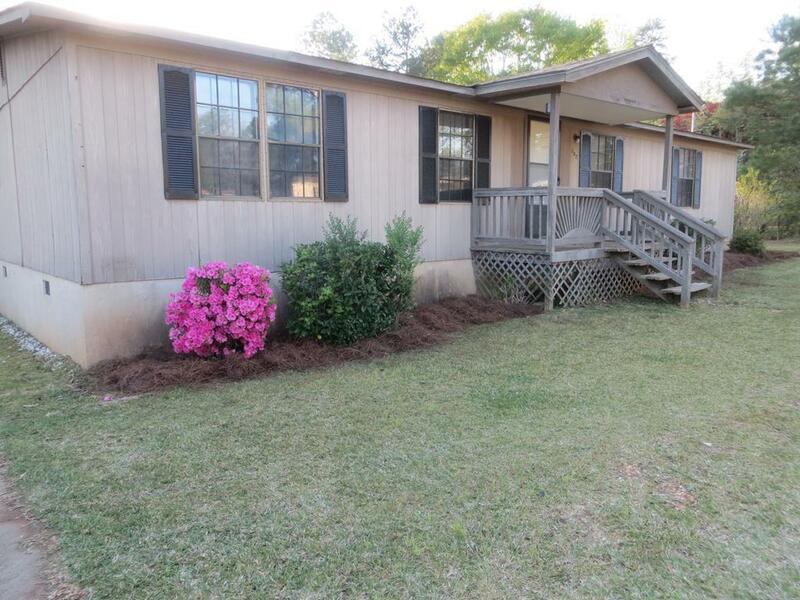 Pretty front yard with snowball bushes, azaleas and crepe myrtles and a BIG partially fenced level backyard. BEST of All.....BRAND NEW HVAC!! !